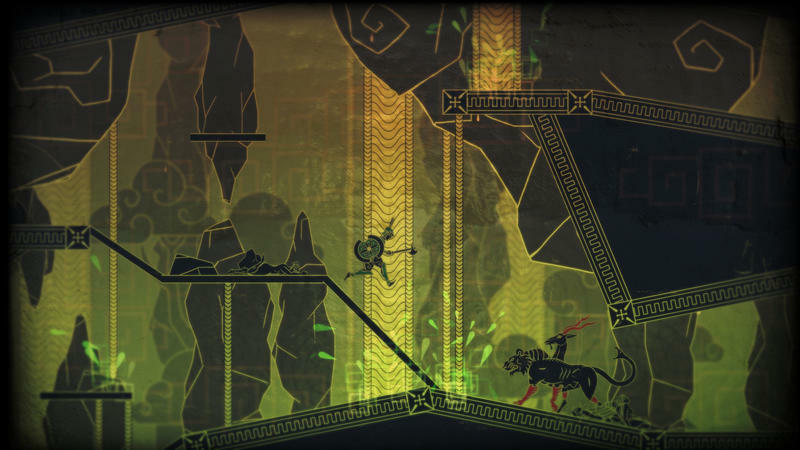 Revealed yesterday as part of February’s awesome lineup of PlayStation Plus titles on the PlayStation 4, Apotehon‘s creators, Alientrap, have released a brand new launch trailer and a pile of screenshots for the game. 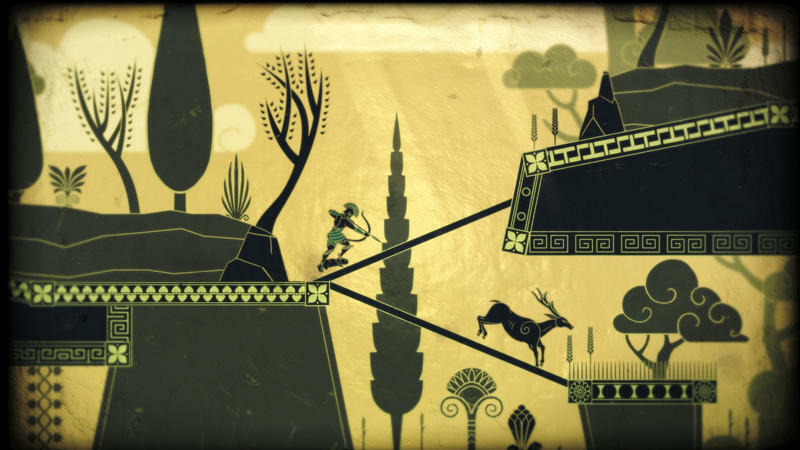 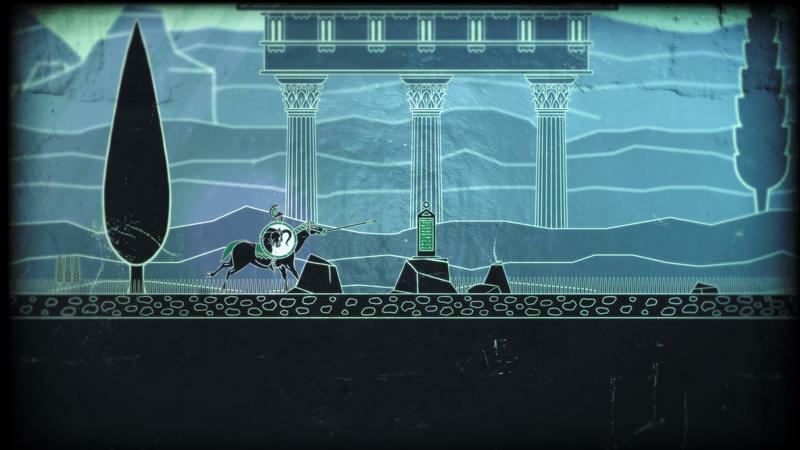 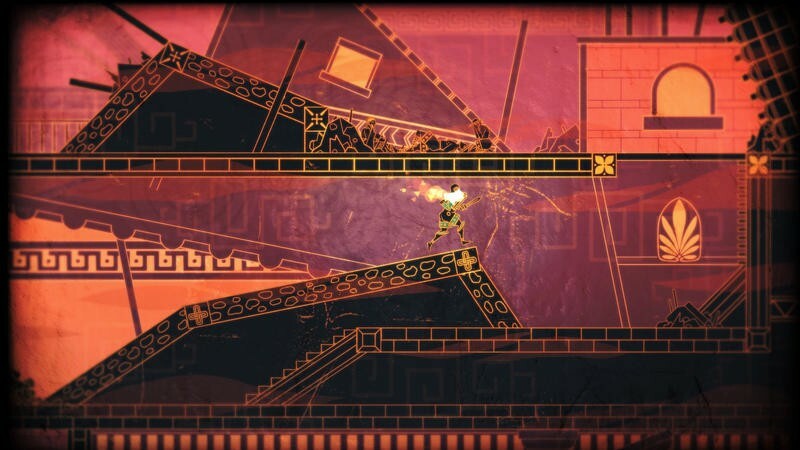 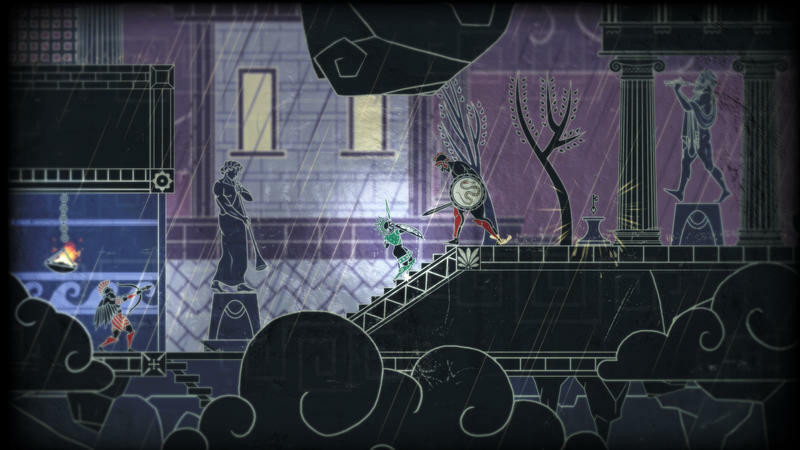 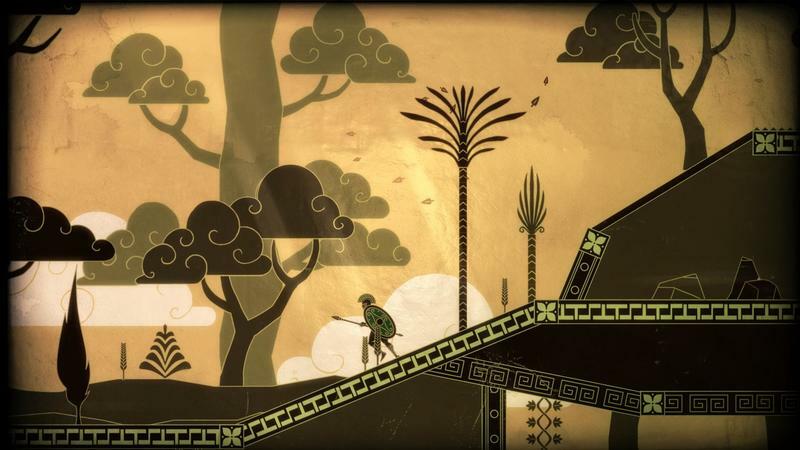 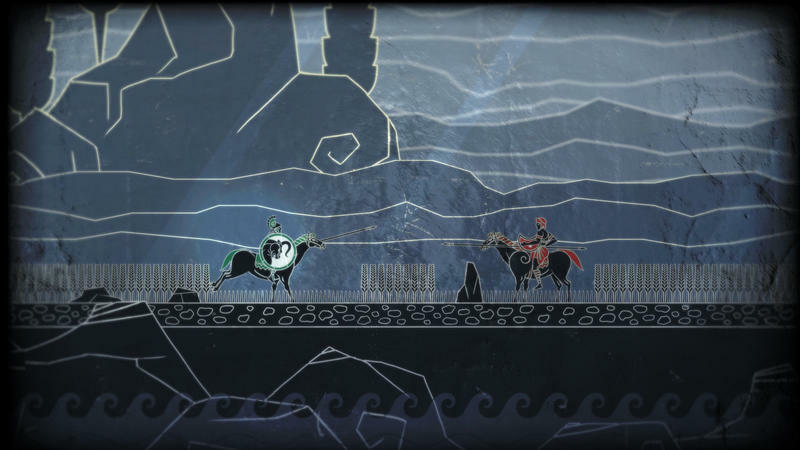 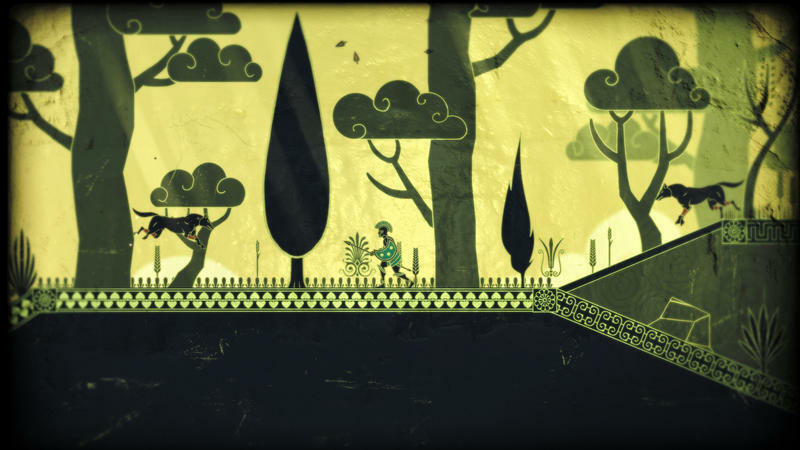 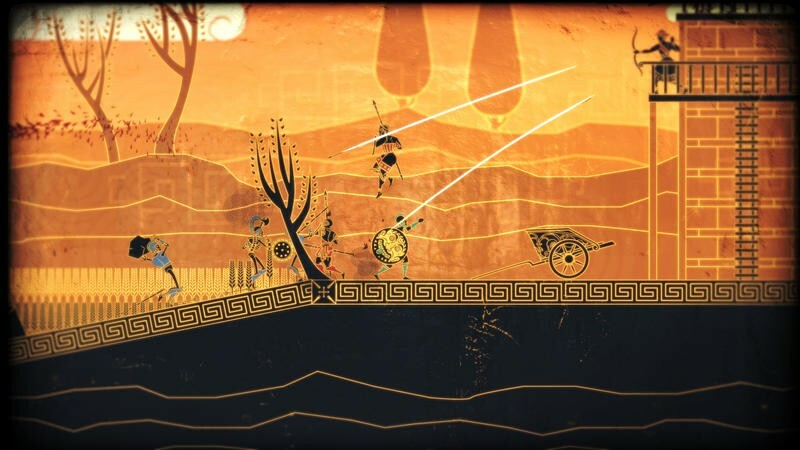 Apotheon is launching as part of the Instant Game Collection and on Steam on Feb. 3. 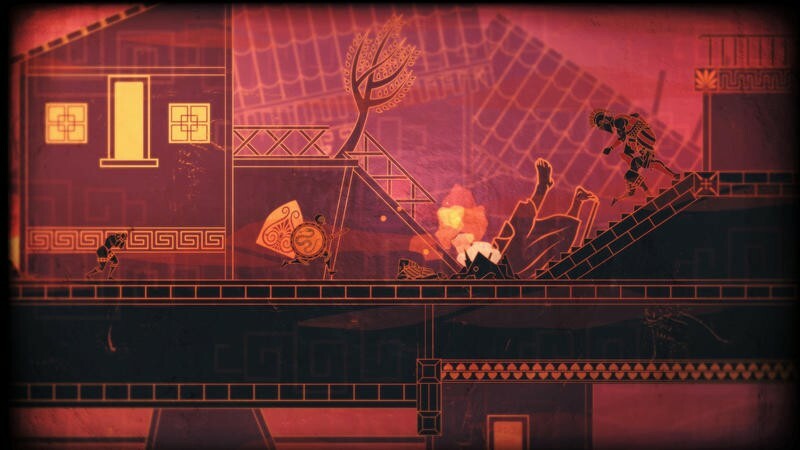 The Alientrap team describes Apotheon as “a 2D platform action-rpg set on the rich stage of ancient Greek mythology.” I see a game steeped in a unique style that I’ll be trying come next Tuesday no matter what. 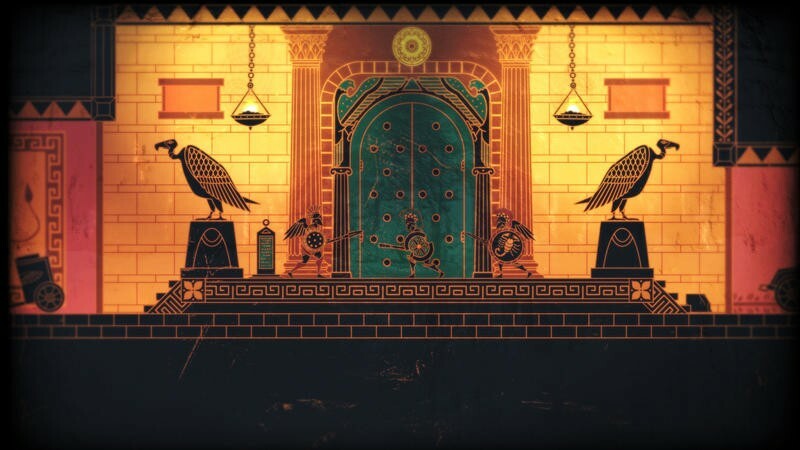 The whole thing seems epic. 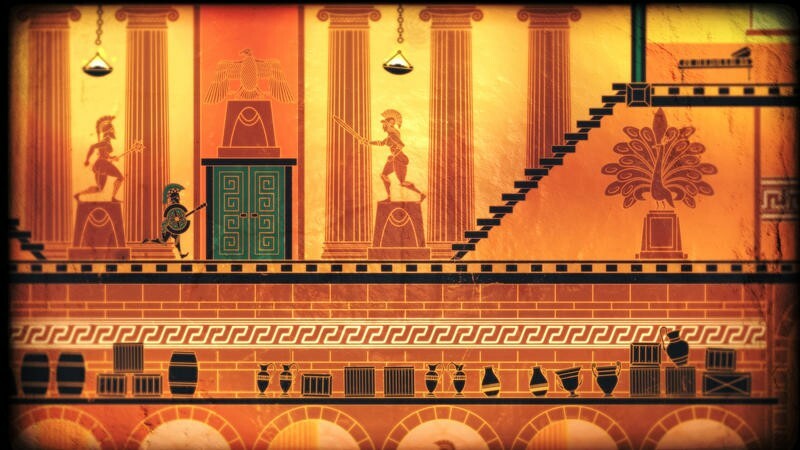 The climb to the top of Mount Olympus, taking powers from the gods and recapturing Greece all sounds pretty awesome. 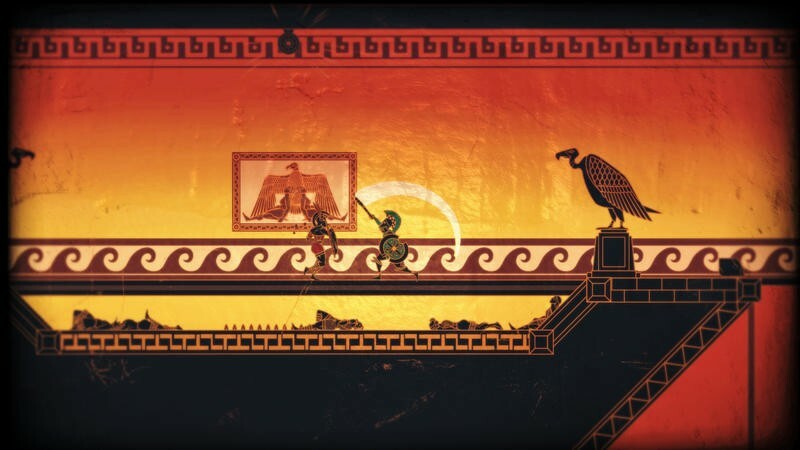 I’m not 100% sold on the animations of the characters as they run and battle their way around the 2D space, but I am hopeful that my initial trepidation in that department turns towards charm as I actually play it. 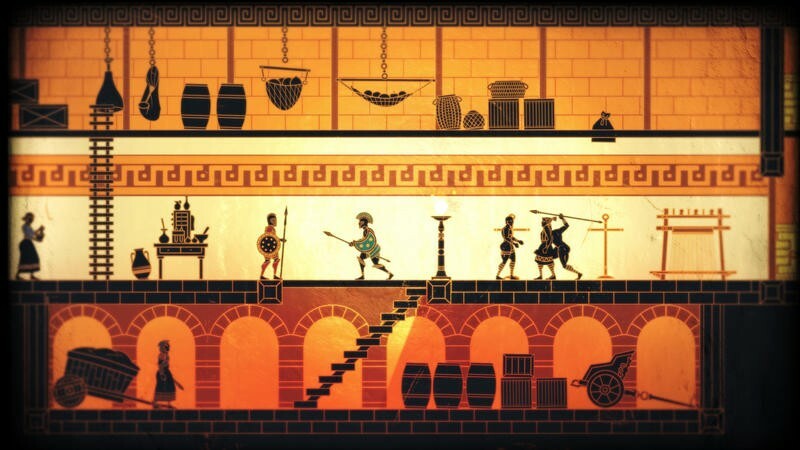 This is a solid PlayStation 4 release in the Instant Game Collection. 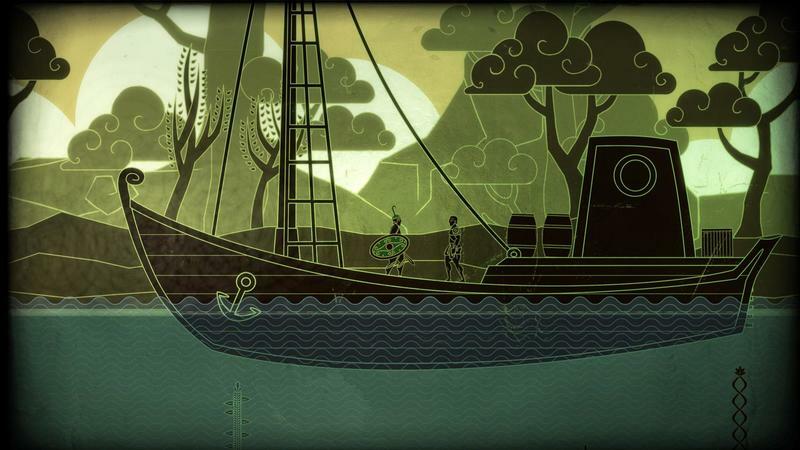 If you’re looking to snag it on PC, it will sell for $14.99. 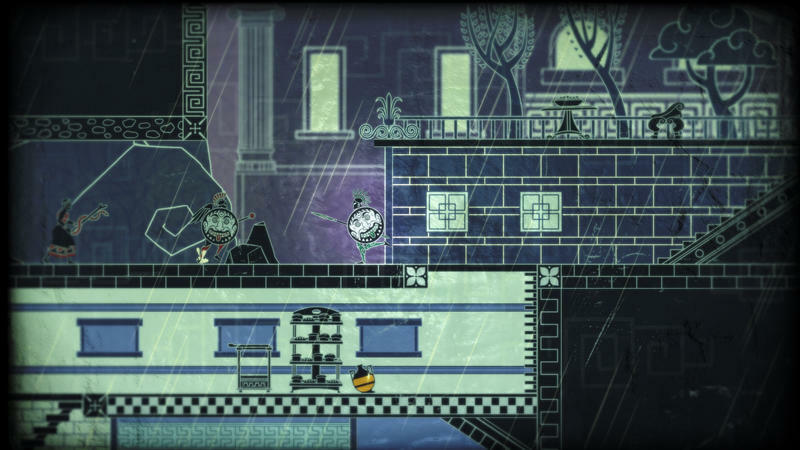 You can buy a PC, Mac or Linux version of the game that will work on Steam right now for $13.50 by heading to the developer’s official site.